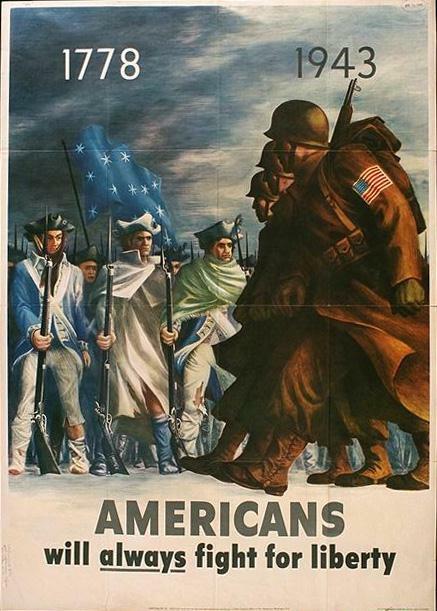 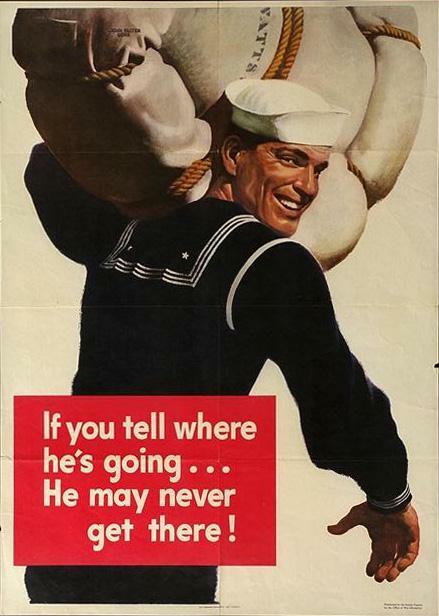 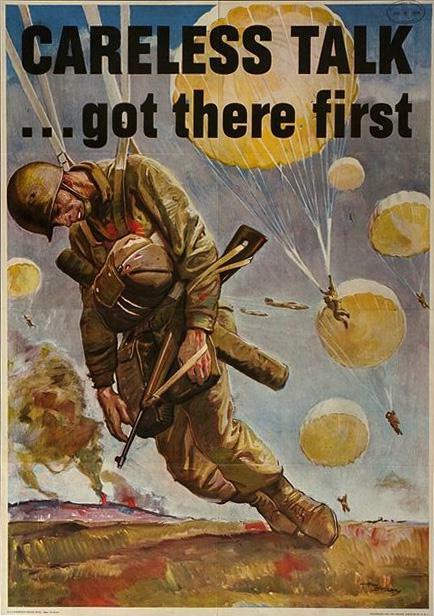 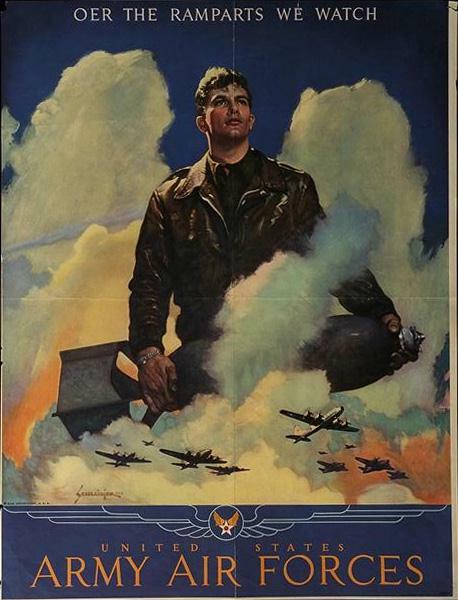 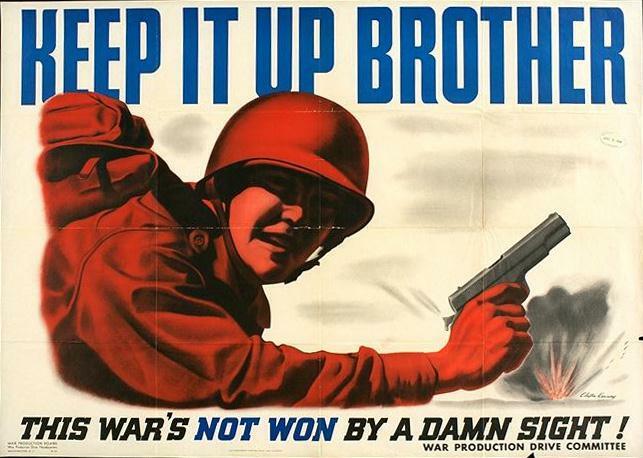 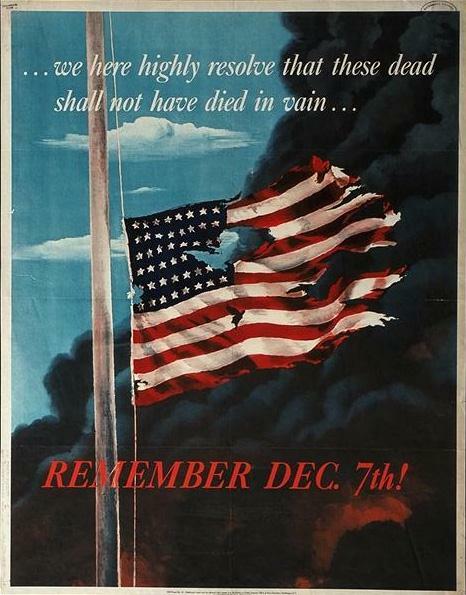 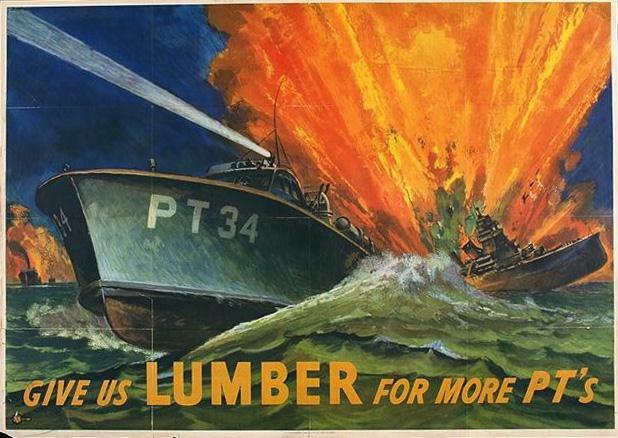 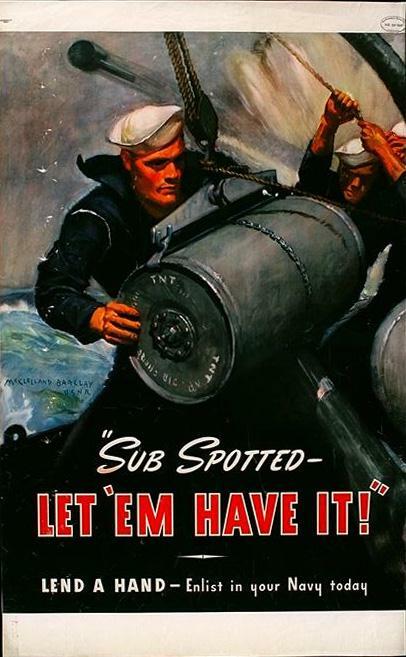 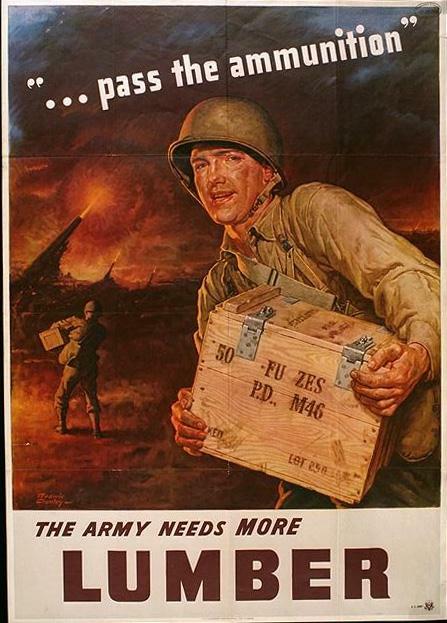 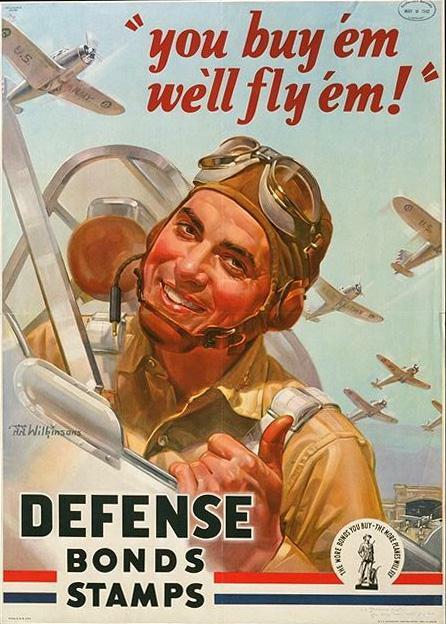 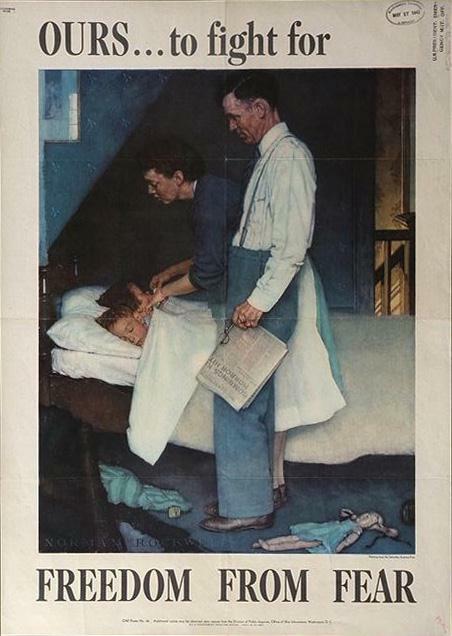 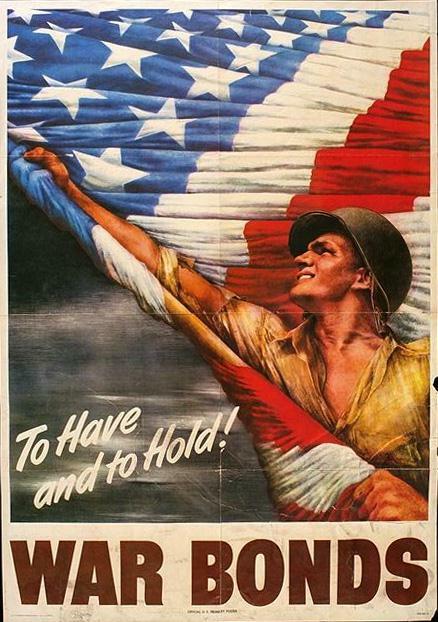 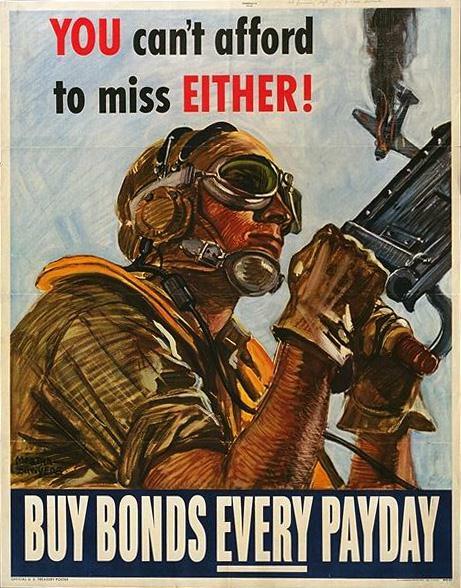 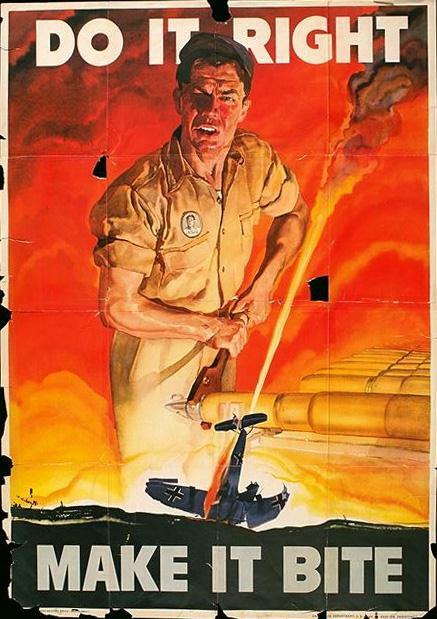 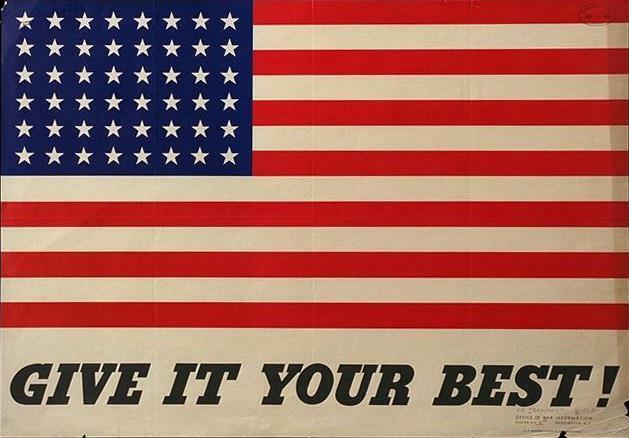 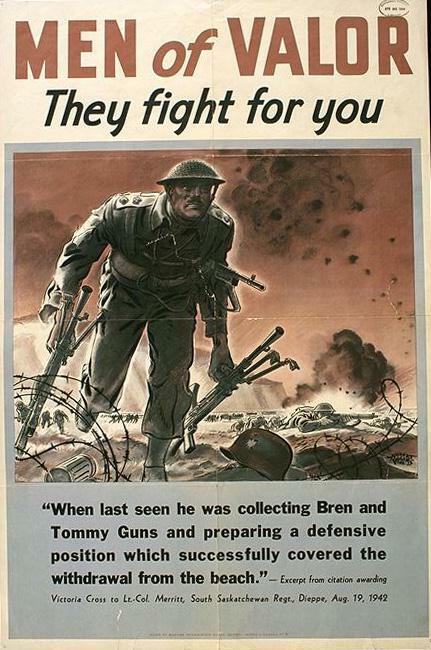 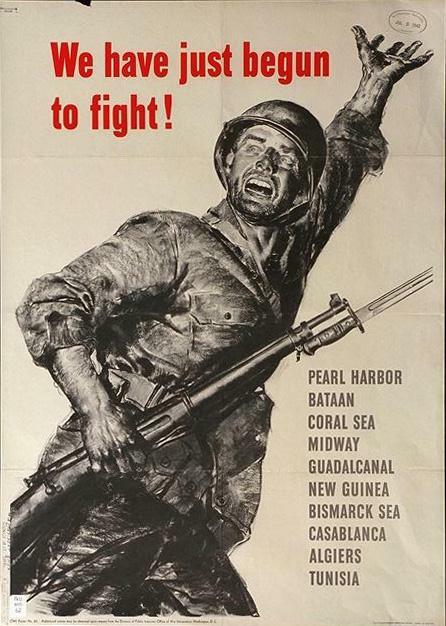 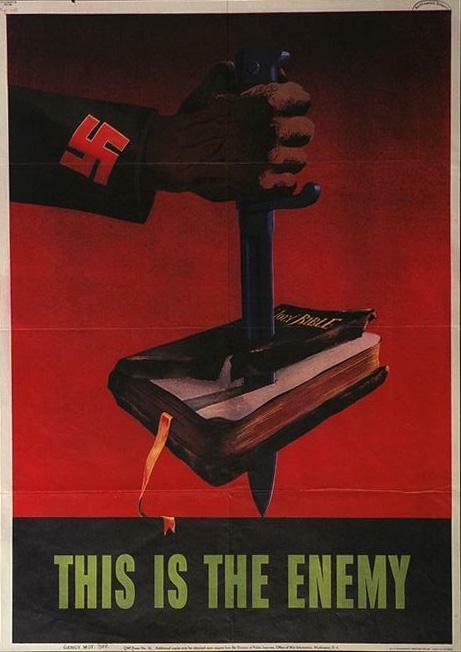 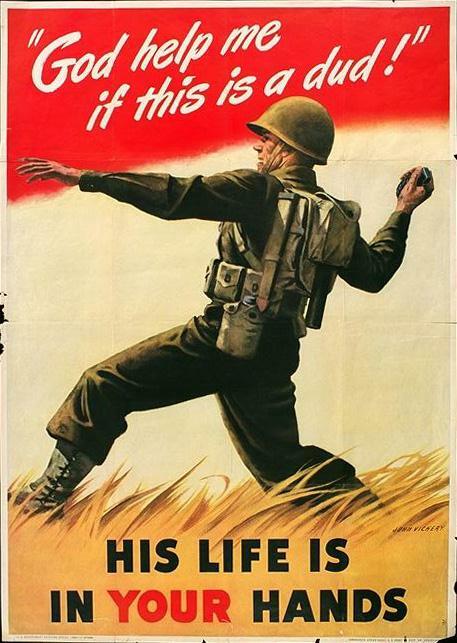 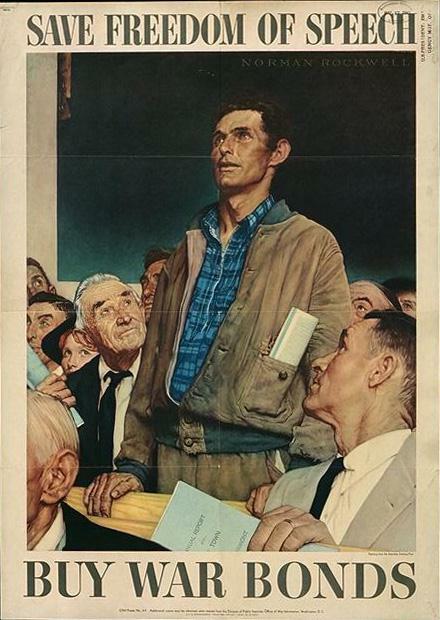 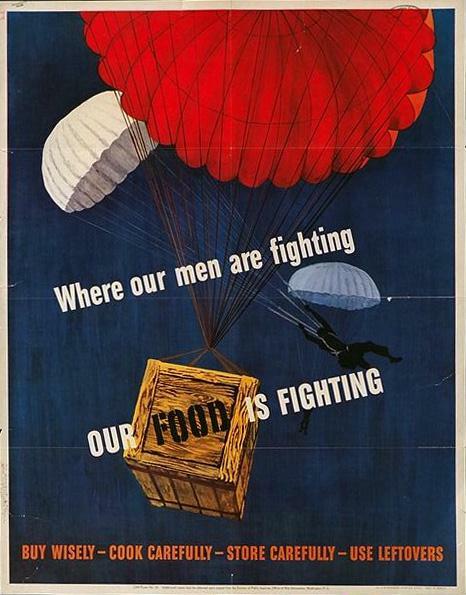 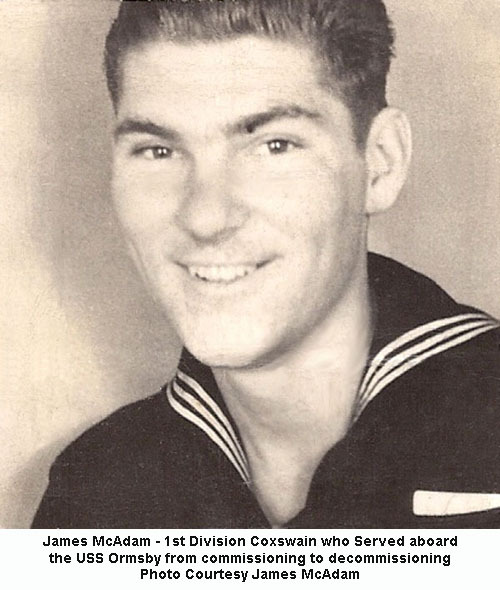 These WWII Posters were sent to me by former USS Ormsby Coxswain Jim Mc Adam. 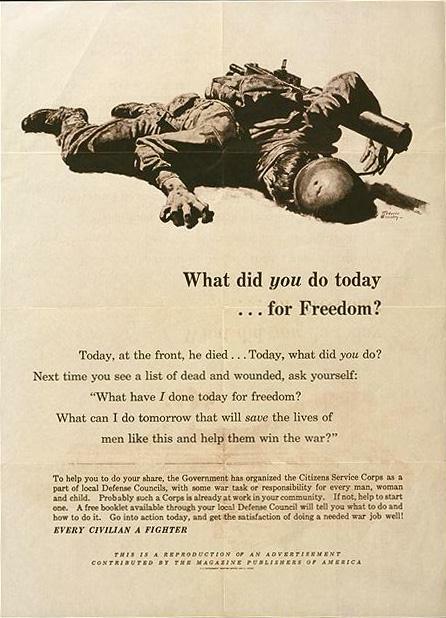 They recall a time when the whole country supported the war effort, when Americans were the "Good Guys" and the enemy were the "Bad Guys". 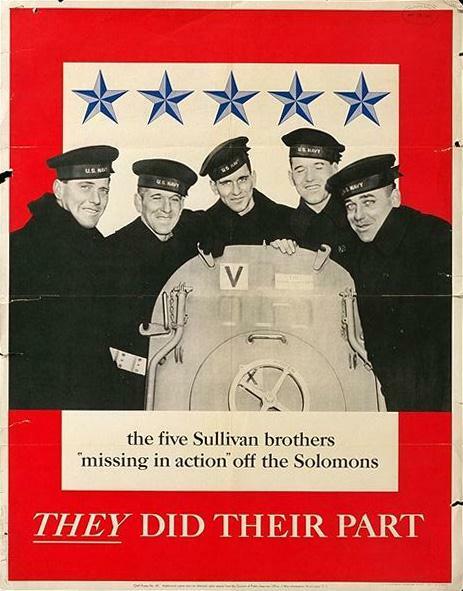 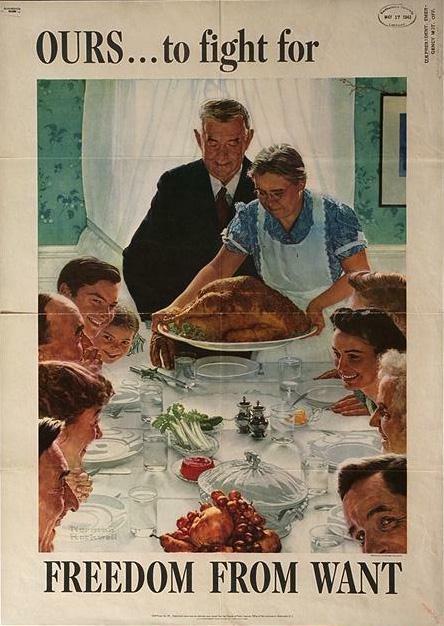 Today, when the New York Times will print state secrets on the front page, it is hard to recall a time when husbands could not tell their wives when and where their ship would make port in the U. S.